In the spring and summer months we get a fair amount of calls for lost power to detached garages. If your garage is powered by a standard 120 volt circuit and you have lost power, there is a possibility that you have a ground fault circuit interrupter somewhere in your garage circuit that may need to be reset. 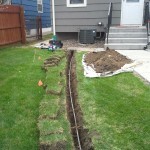 Your tripped ground fault interrupter could be located anywhere in your home or garage, including an exterior power outlet. 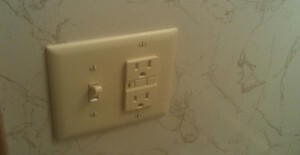 Be sure to also check the bathroom outlets, basement outlets and the electrical panel for a GFCI circuit breaker. Oftentimes, our electricians find the GFCI outlet hidden in the garage behind a shelf or a freezer. 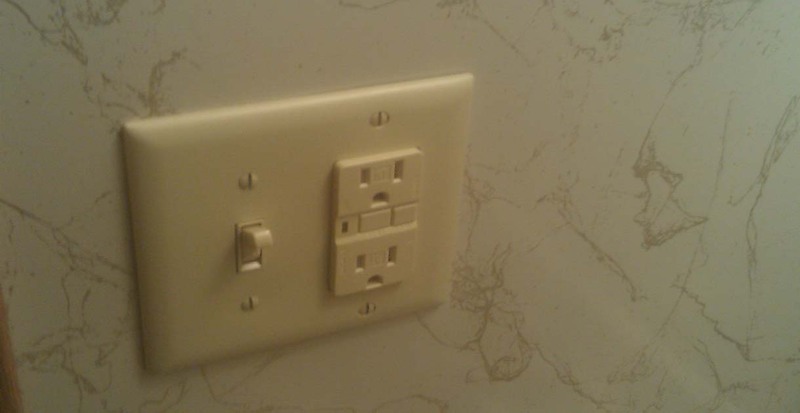 A tripped GFCI outlet is usually an indication of a problem in the electrical circuit, including frayed insulation on appliance and extension cords. Before you reset your GFCI, unplug all of the appliances and any extension cords, then try to reset your GFCI, and examine your appliance and extension cords for damage before reuse. Always try to keep extension cord usage to a minimum and stow extension cords indoors when not in use. Remember, extension cords are for temporary usage only! If your GFCI outlet will not reset or you think there is another reason for a loss of power, please give us a call. 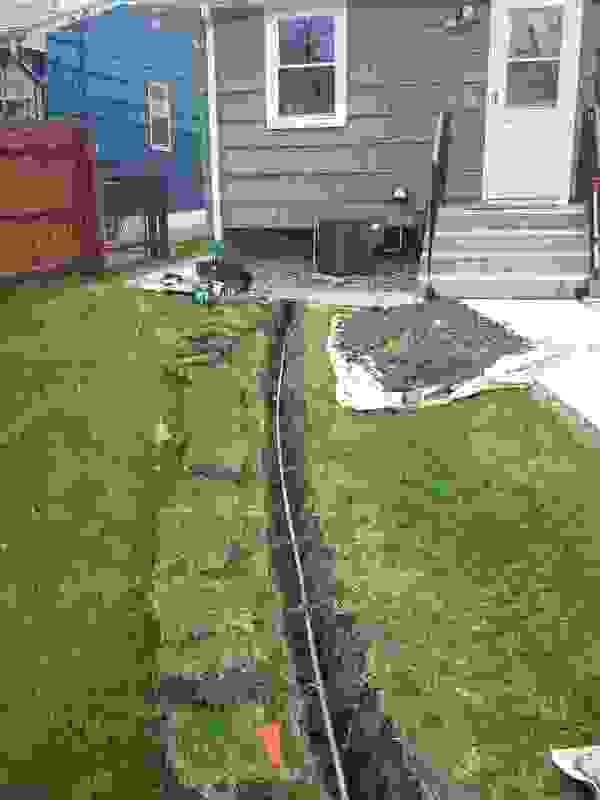 In most cases the detached garage is powered by an underground line coming from the house and it is possible it has become damaged and may need to be replaced. Other causes for the loss in power could be a tripped circuit breaker, a wall switch in the off position, a broken ground fault outlet or a loose connection somewhere in the circuit. Rest assured, our electricians will be able to diagnose the problem and restore power to your garage in no time. Please feel free to give us a call – 612.385.7864. We are located at 1845 NE Stinson Parkway #214 Minneapolis, MN 55418 – near the Quarry in Northeast!